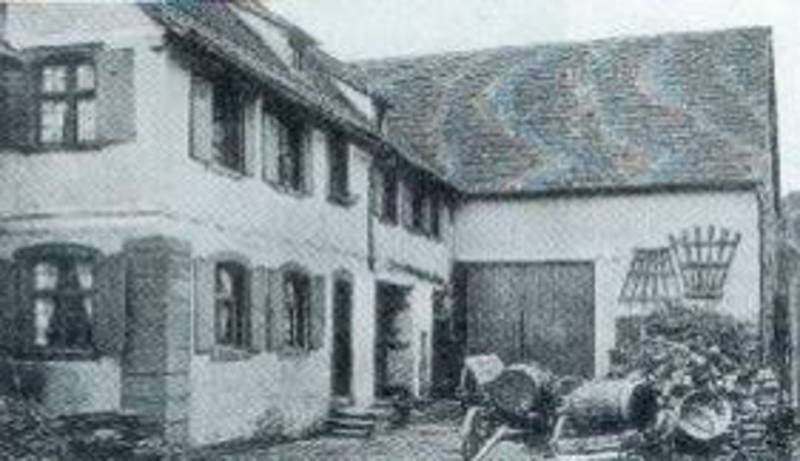 Elisabeth Eppinger is born on the 9th of September 1814 in Niederbronn, a village in the North of Alsace, into a family of simple farmers as the first of 11 children. The girl grows up in the modest setting of her family, her parish and her village. 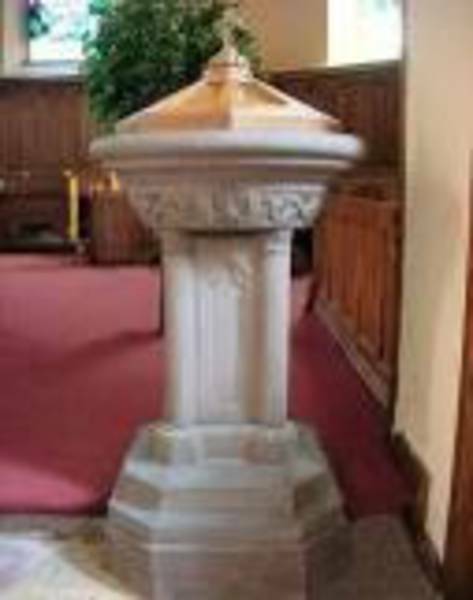 During several years of her youth she undergoes various trials of illness and receives intensive spiritual experiences. Around 1846 her surrounding takes notice about them. 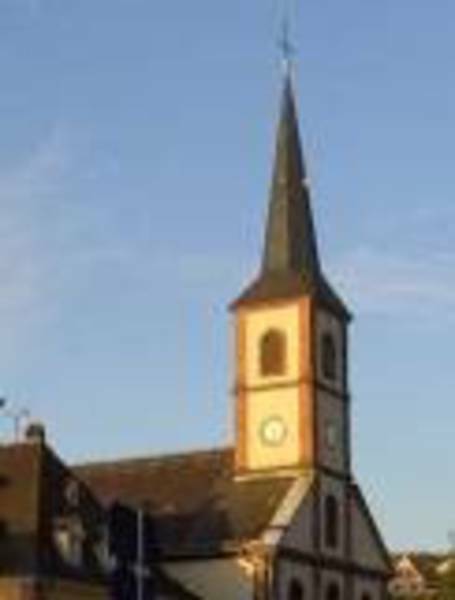 John David Reichard, parish priest of Niederbronn since 1823, is a direct witness of all these incidents and His Grace, Andreas Raess, Bishop of Strasbourg between 1842 and 1887, is most interested in what he has been told about Elisabeth. In 1848 he himself visits Elisabeth, being convinced of a particular destiny for this young woman. Attracted to contemplate Jesus Christ particularly in his life and in his passion, Elisabeth discovers more and more God’s love offered to all. By her own experience, she knows that different sorts of suffering may be an obstacle in encountering this love. Therefore she longs to consecrate her life to God and to help people in their physical and mental distress. 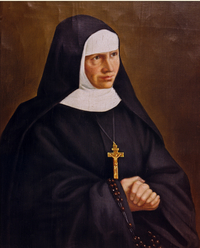 During the year 1848 she receives the inspiration to found an institute of religious life with the help of Fr. Reichard, who in his deep faith commits himself to this project which is also encouraged by the bishop. In the context of the socio-political upheavals of the 19th century, to make known God’s love, means committing one’s life, responding to the aspirations of people for more dignity, peace and happiness. 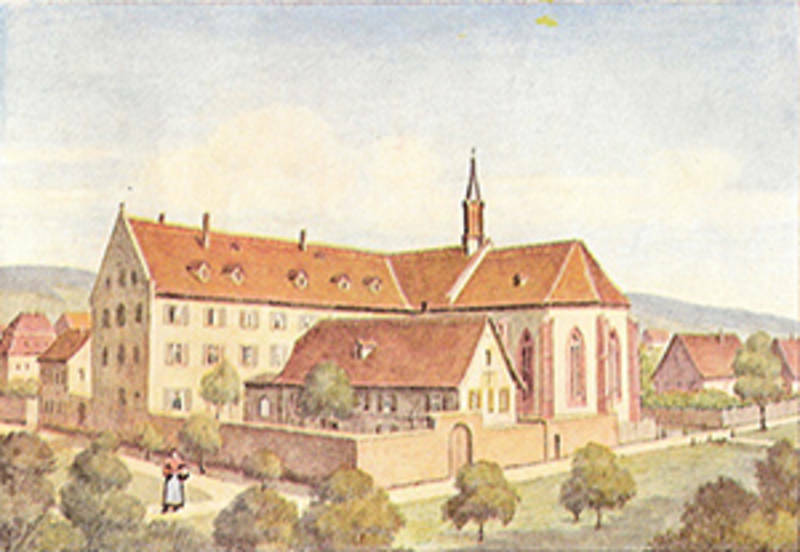 This is the aim of many religious institutes being founded in that time and also of Elisabeth Eppinger who on the 28th of August 1849 with some of her companions is forming the first community in a small house in Niederbronn. The orientation in the services of the new Congregation can be seen in the first activities of the sisters: For the good of the human being in all his dimensions, the sisters care of the poor, of the sick in their homes , the deserted children. They are available to all without distinction of social status or religious affiliation. Elisabeth Eppinger becomes Mother Alphonse Marie, the first Superior General. The congregation opens up to the increasing diversity of social environments, cultures and needs. The Congregation of the “Daughters (later Sisters) of the Divine Saviour” is confirmed by the church in 1866. In July 1867 Mother Alphonse Marie dies. Her life testimony remains - as a fruit of grace in a heart completely available to God’s love.